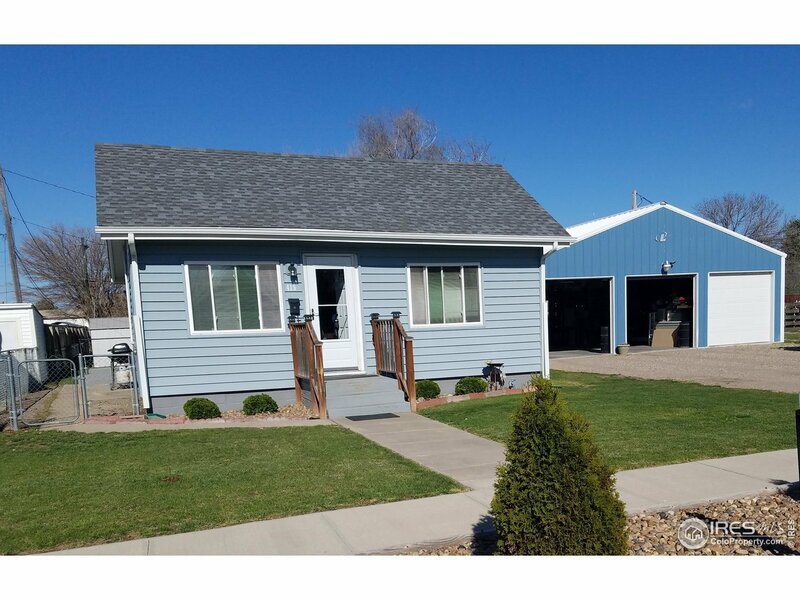 Small but mighty describes this well cared for 2 bedroom 1 bath home. Updates include fresh paint throughout and floating floors in the eat-in kitchen, bathroom and utility room. Two large bedrooms! The home sits on two lots with alley access and houses an oversized, insulated 3 car garage with wood burning stove as well as a storage shed for yard and garden tools. Take a look today and make it yours tomorrow!